Please note, your seating at the Emerson Colonial Theatre for Fiddler on the Roof will be as comparable as possible to your seating at the Citizens Bank Opera House. PACKAGE TOTAL – The Package Total includes the following non-refundable fees. 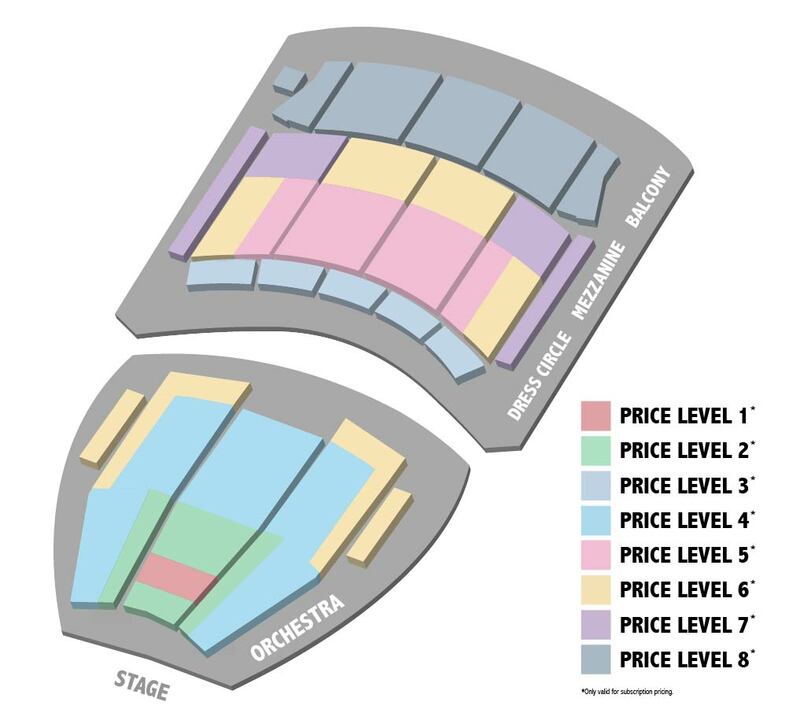 The price of each subscription seat reflects the face value of your tickets as well as $50 in processing fees, a total of $31.50 in facility fees, all applicable taxes, and, if applicable, the Premium Subscription Fee or VIP Subscription Fee.